Though the govt is reiterating the policy of cashless treatment to the CGHS beneficiaries,especially pensioners, the ground reality is quite appallingly directly opposite. More so in Hyderabad,Telangana. 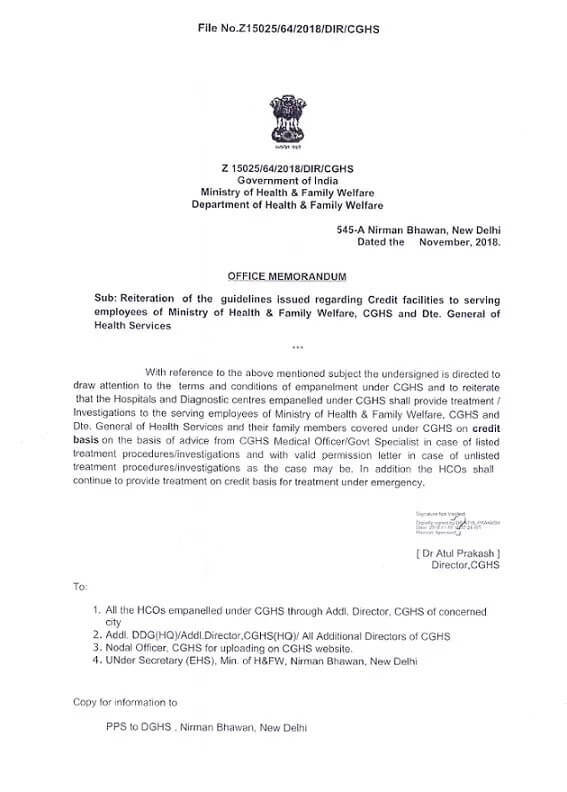 The empanelled private hospitals are not admitting both emergency and referred patients on the grounds that their bills running into a few crores of rupees are pending with CGHS authorities. 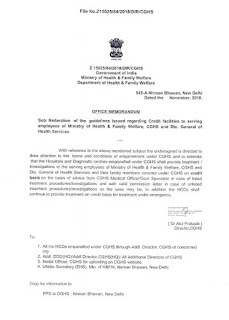 When the pensioners' associations approached the local additional director of CGHS he could not provide a satisfactory reply, while admitting the budget constraints. So the GOI who is overflowing with revenue receipts in the current financial year should bestow attention to resolve this issue at least keeping in view the ensuing general elections !